There’s a new sheriff in town. Okay, not really, but there is a new guest ranch in Western Montana (and that’s kind of like the same thing). 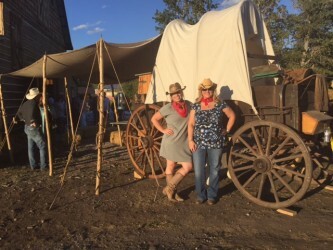 Last night, the folks at Z5 Ranch in Arlee had their first ever chuckwagon dinner and because I love all things ranch, Montana and—let’s be honest—food (you can read more about that here), I jumped at the opportunity to attend. 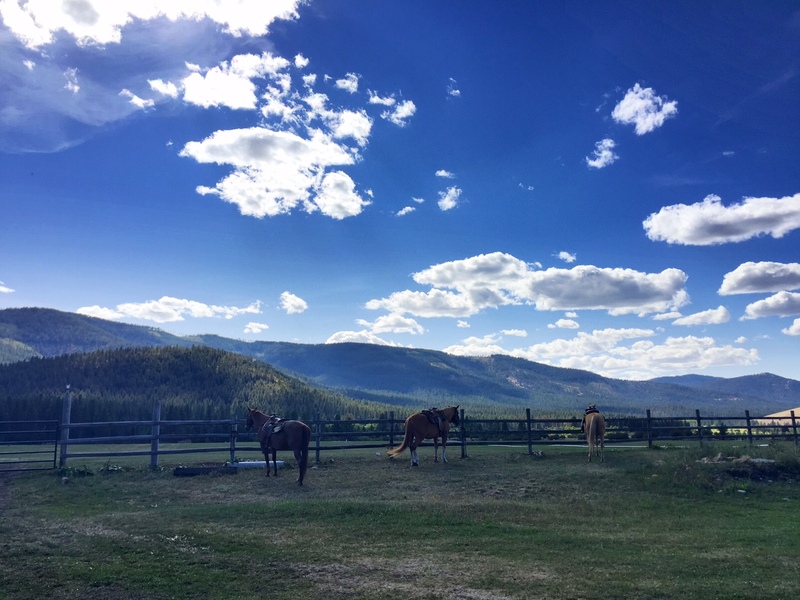 I grabbed two of my best girls and we made the short drive (about 25 minutes) to the ranch from Missoula. This view greeted us upon arrival. 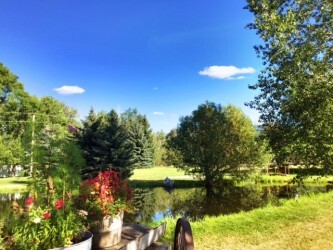 Z5 is located on the Flathead Indian Reservation. 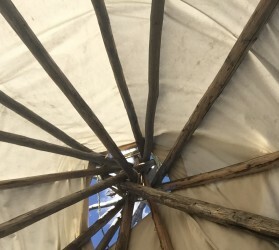 An added bonus: guests can stay in the tipis at the ranch. The view from the bed in the tipi. 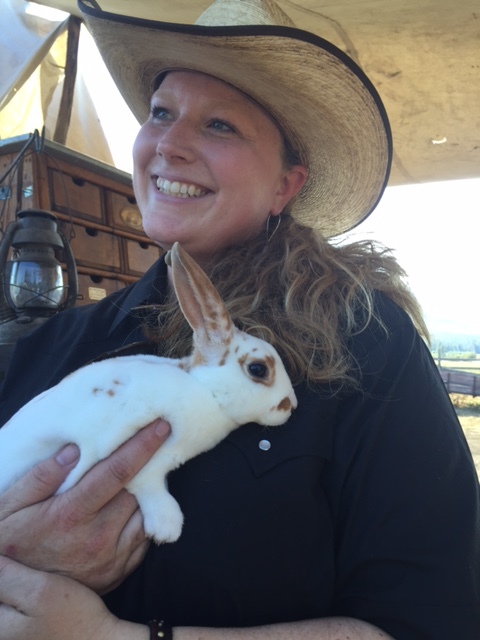 As part of their chuckwagon dinner event, the folks at Z5 also let you pet/visit the animals that call the ranch home. 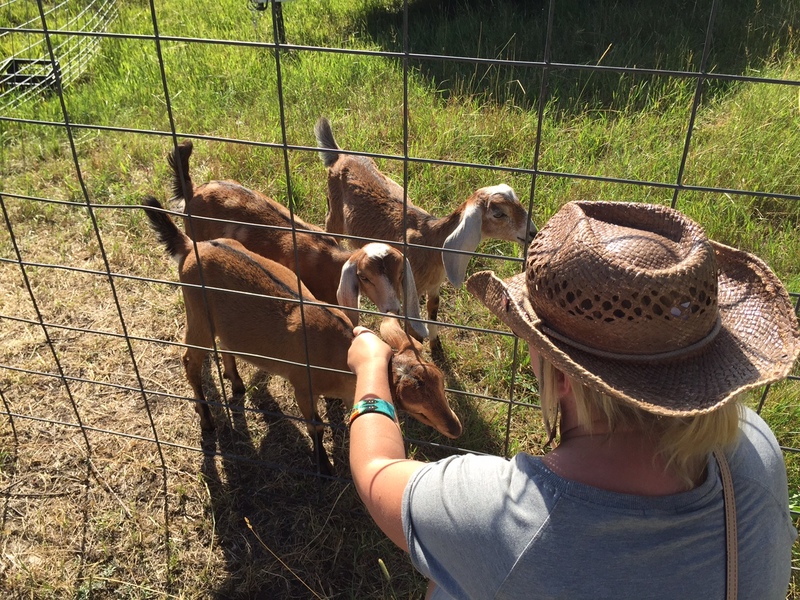 Last night’s furry guests include horses, baby chicks, rabbits, a cow that literally wandered around (she was cute) and adorable goats. The goats and I quickly became BFFs. I may have fallen in love with this (super soft) rabbit. She reminded me of my own rabbits that I tricked my parents into getting me when I was little. Sidenote: my rabbit’s names were Sally and Hot Stuff. I hope no one ever lets me name kids. I took advantage of the shade and tranquility by the pond. 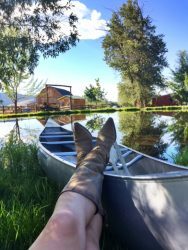 Soon, the dinner bell rang (which I loved) and we all gathered in the barn for a dinner that was comprised of locally sourced bison steak, seasonal potatoes and a tasty peach and huckleberry crisp. After dinner we headed outside for the evening’s entertainment. And you guys, I have to tell you one thing about last night’s entertainment: it was kind of perfect. 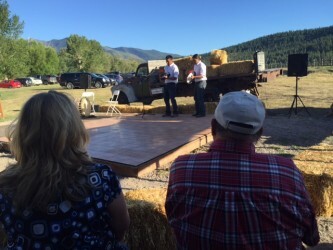 Kyle and Zach Felsman kicked off the night with drumming and singing. This cowboy poet was, hands down, the best I’ve ever heard. 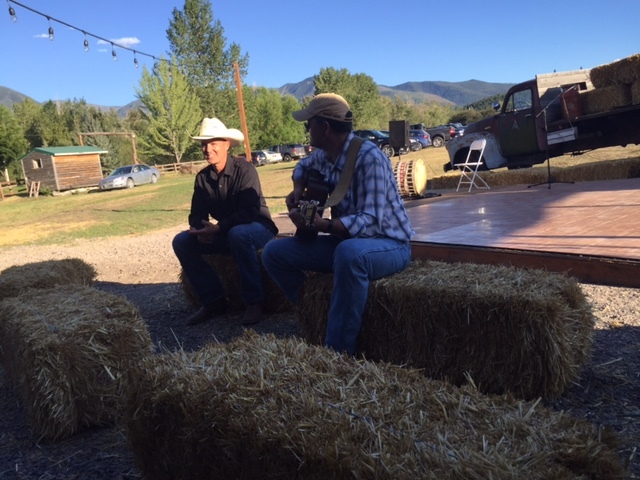 Local musicians Matt and Dan (who are also in the popular Montana band Shodown) serenaded us. The night’s entertainment ended with Salish dancers. At the end of the night, I knew that I’d been part of something special. 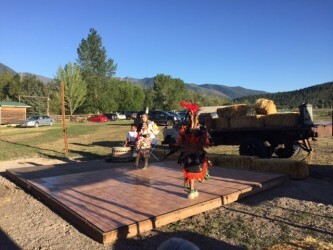 I’ve been a Montana girl my whole life, but there was something different and completely authentic in the way the stories of the evening (from the family history and being welcomed in Salish to the cowboy poetry and the American Indian dancing) came together to tell a beautiful, well-rounded story. 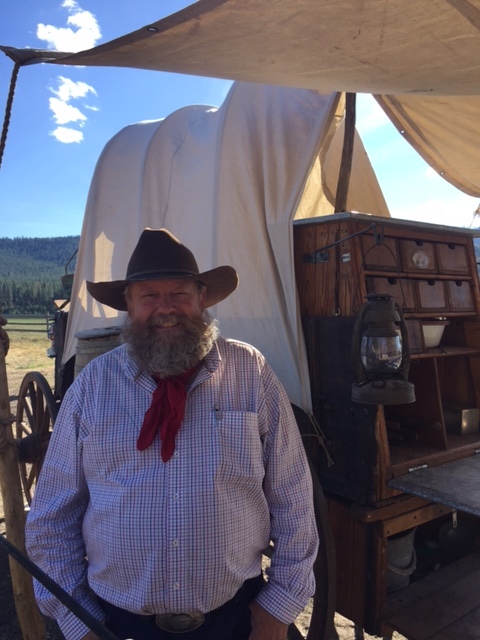 PS: Z5 Ranch hosts chuckwagon dinners throughout the summer. For the most current schedule, be sure to visit their website. 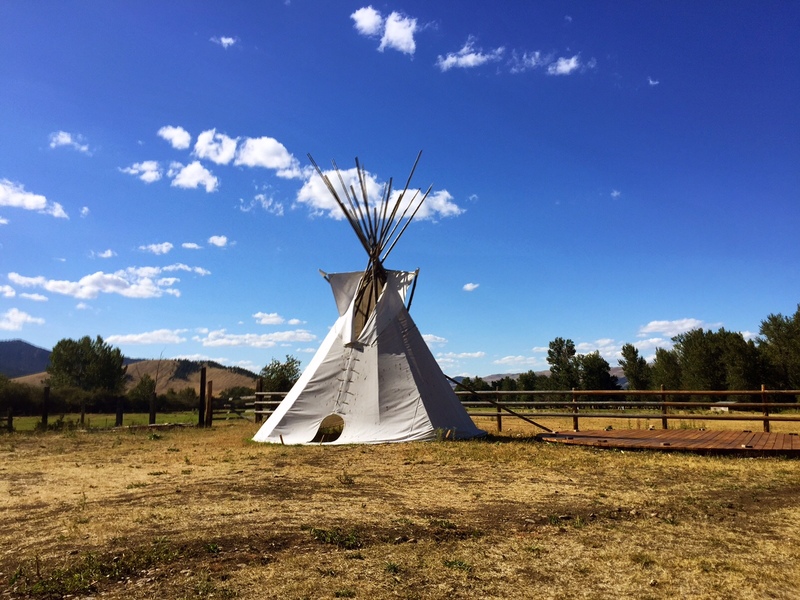 This entry was posted in Guest Ranch, Native American Culture and tagged American Indian, Guest Ranch, Summer on July 30, 2015 by tiatroy. What a nice blog about the Z5 Ranch. 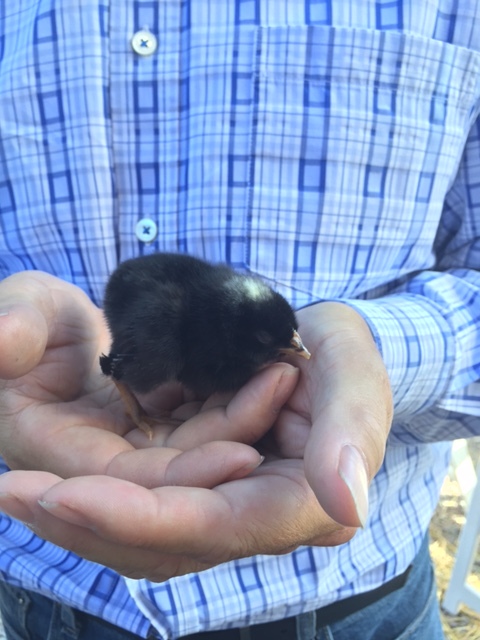 Great photos and a great story. It was very nice meeting you! It was an amazing experience! Also…thank you for the kind words!